Animal protection in Canada might be going for a toss due to a form of behavior by the Animal Cruelty Appeal Board which is getting common as time passes. 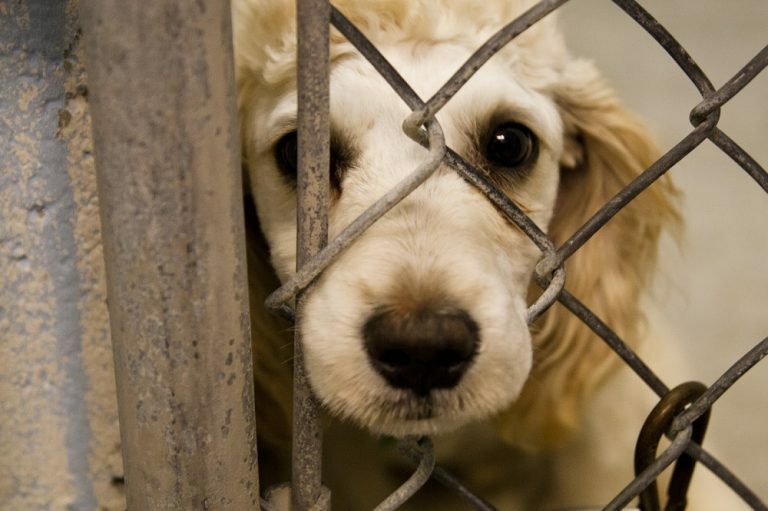 The SPCA working in states of Canada has been plagued by the attitude of the board which does not seem to care for the genuine welfare of the animals. 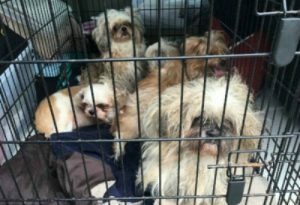 Many times the decisions of the board have favored the pet owners who were held responsible for cruelty by returning them the animals rescued by SPCA. A recent development has brought the subject into the limelight once again in Nova Scotia where the SPCA was forced by the board to return 2 dogs to their owner. Duncan Sinclair of Falmouth had 19 dogs in residence out of which 6 were found in poor condition. SPCA acted on the basis of a public complaint and inspected his property while he was not there. They rescued the 6 dogs who were suffering from various conditions like severe matting while some were not even able to walk properly. Pus like fluid was also found to be coming out of the face of few dogs. SPCA also alleged that Sinclair did not even provide basic care like deworming or vaccinations to any of the 19 dogs because of financial difficulties. He is known to breed the dogs for his financial income though that is not a crime if all animals are properly taken care of. Sinclair was charged for being responsible for the distress of animals and not providing them required healthcare when they were under his ownership. The charges are scheduled to be settled in October later this year in the courts. Sinclair filed an appeal with the Animal Cruelty Appeal Board which saw 2 dogs returned to him in a matter of few days. Jo-Anne Landsburg, chief inspector of SPCA in Nova Scotia is alarmed by the pattern of behavior set up by the board. According to her, there had been other cases in the past where the board put the interest of the owners over the welfare of the animals by ordering their return. There were around 6 cases where the board ruled in favor of the owners till now. She is also concerned that the decision of the board can have some impact on the court ruling due for October. 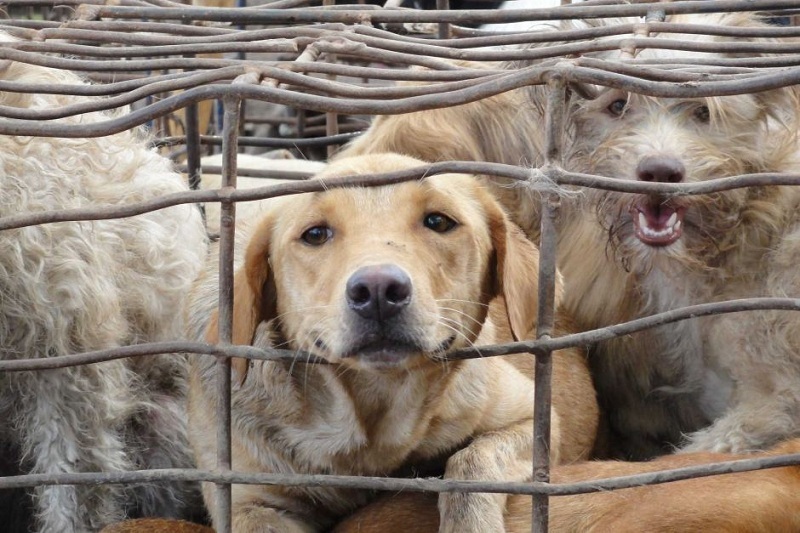 SPCA has to prove that the dogs were indeed in such distressed conditions at that time. Out of the 4 dogs, three are planned to be put up for adoption while the fourth one has to be euthanized because of his dire conditions. Other 3 dogs need to undergo comprehensive surgeries which will also include the treatment of cleft palates. Animal activists are hoping that Sinclair gets charged for his treatment of the dogs in court.